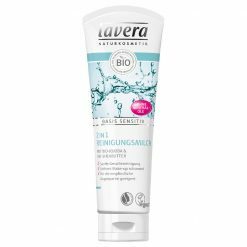 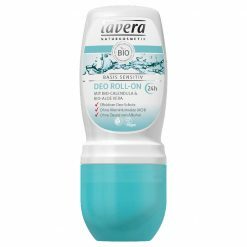 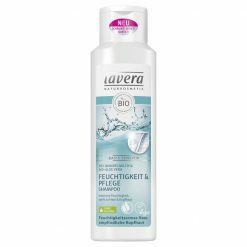 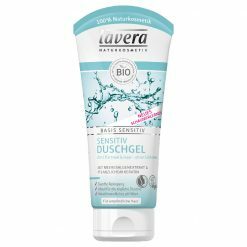 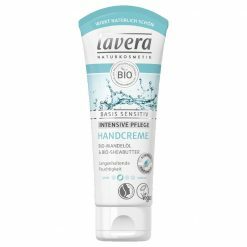 Lavera Basis Sensitiv Care Cream for especially dry skin, protects at the same time and gives a particularly soft and supple skin feeling. The contained organic shea butter cares intensively and makes the skin soft and supple. 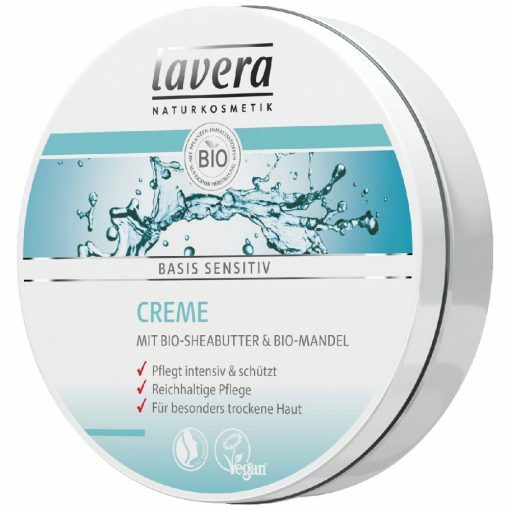 The mild organic almond oil has very good care properties and is also very light.